Dermal fillers and injectables are an appealing option for patients with early to moderate signs of aging who are not quite ready for surgery. They also serve as adjuvant procedures in some cosmetic surgeries, particularly facelift and eyelid procedures. Botox® and Dysport® are best suited for patients who do not want surgery, but desire reduction or elimination of fine lines and wrinkles in certain areas. Injectable fillers such as Restylane®, Juvederm®, Perlane®, Radiesse®, Belotero® and Sculptra® are best suited for patients who do not want surgery, but desire reduction or flattening of wrinkles or replacement of lost volume in certain areas. PermaLip™ is a revolutionary method of enhancing lips in a single safe procedure that does not require repeated treatments. Once the procedure is performed, a person can enjoy full, youthful lips for many years to come*. We use Botox® and Dysport® to treat the forehead, the area between the eyebrows, the lateral eyes (“crow’s feet”), the upper lip, and the top of the nose (“bunny lines”). Botox® and Dysport® can also be used to slightly raise the eyebrows and the corners of the mouth. In addition, Dr. Wise utilizes Botox® and Dysport® to help smooth out wrinkles and creases in the banding of the neck. Injectable Dermal fillers such as Restylane®, Juvederm®, Perlane®, Radiesse®, Belotero® and Sculptra® work well in softening wrinkles, smile lines, the nasolabial folds, and filling in lip lines. Dr. Wise also uses dermal fillers to help restore volume in the jaw line, to fill in the hollows or circles under the lower eyelids, and to help improve sunken cheeks. Some patients with complaints about their nasal appearance may also benefit from dermal fillers and injectables. Dr. Wise will consult with you to find the dermal filler and injectables treatment that is right for you. Wrinkles that are created by muscle movement are improved with Botox® and Dysport®. These wrinkles are referred to as “dynamic” and are usually not prominent when the muscles are relaxed. In contrast, a “static” wrinkle is present even when the face is completely relaxed. This type of wrinkle is usually not improved with Botox® and Dysport®, and will likely respond to an injectable filler. Botox® and Dysport® and injectable fillers are extremely safe. If otherwise medically permissible, Dr. Wise recommends patients should avoid blood-thinning medications around the time of the injection to reduce potential bruising and swelling. In the event a patient does experience bruising or swelling, is should resolve quickly. 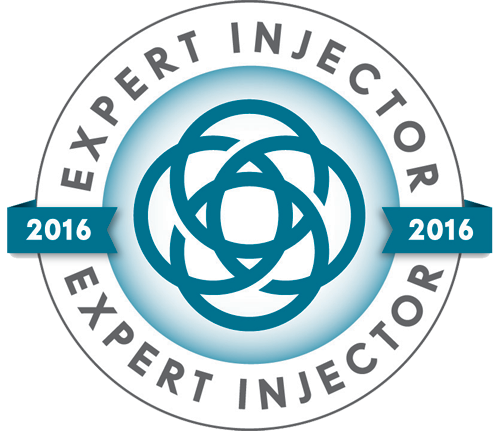 A procedure involving Botox®, Dysport® and injectable fillers involves very little pain with proper injection technique. Dr. Wise uses a customized topical anesthetic allowing minimal discomfort. In addition, Dr. Wise utilizes DermaSculpt® Microcannula, a technology that has revolutionized the way fillers are administered. This “no needles” approach minimizes pain and bruising for the patient. For Botox® and Dysport® the results may be seen anywhere from 24 hours to 2 weeks after treatment. However, the effects of injectable fillers are seen immediately, so the process can be stopped when you are happy with the result. * The effects of Botox®, Dysport® and injectable fillers are temporary, and the duration of each treatment varies from patient to patient. For Botox® and Dysport® a single session every 3 to 4 months will accomplish optimal results. For injectable fillers such as Restylane®, Juvederm®, Perlane®, Radiesse®, a single session spaced 6 months to 1 year apart, depending on the area injected and particular filler injected, will produce excellent results. 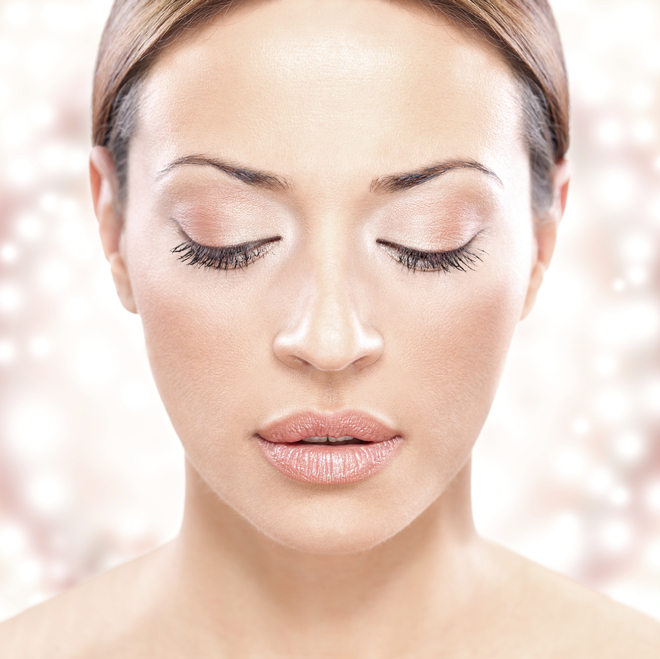 For Sculptra®, a series of 3 treatments spaced 4-6 weeks apart will accomplish optimal results. Since the effects of Botox®, Dysport® and injectable fillers are temporary, patients may eventually want to consider surgical procedures that can have a longer effect on wrinkle reduction and soft tissue enhancement. Also, surgical lifting of soft tissue(through face and neck lifting and brow lifting) is often the best way to restore a more youthful position of the face, as injectable fillers are not capable of lifting tissue. Today for the first time I saw my before pictures in Dr. Wise’s office. I cried. I knew he was good – I didn’t know he was a wizard. When I went to see him for a consult, he suggested I do my neck and chin line. We also decided on a laser treatment for my skin. The results are just not to be believed. I will be 65 this January. I look 50….maybe. So we know he’s a great surgeon – now for the really good part – he’s a great and compassionate man with an equally amazing and compassionate staff. To say the least, I am high-maintenance. He and his staff held my hand every step of the way before, during and after the procedure. Two people I especially have to mention are Betty and Maggie. I was able to text and phone them any time day or night. They never acted like I was a bother. They both were supportive, understanding and encouraging. Dr. Wise himself allowed me to text him whenever I was feeling unsure or worried. I’m sure I texted him more than any other patient he’s ever had. I was nervous about the procedure, he was there for me. During and after the surgery I had a million questions and concerns. He never complained, just responded as quickly as possible. Due to an old injury resulting in over-sized scarring to my lower lip, my upper lip had tended to fall just inside the lower on one side. This resulted in oral discomfort as the perception was that my mouth closed only when my teeth closed, which tends to be painful when it occurs chronically. I saw Dr. Wise as he is a face-only specialist in cosmetic surgery. He recommended a two-step procedure. The first step was to perform a reduction to the lower lip on the “over-sized side”. The second step was the enhancement to the upper lip on the same side. Intended to make the enhanced lip sit better on its opposite number below. Initially, Dr. Wise performed temporary enhancement using an injectable product, and this was useful in determining the appropriate size and fit of the permanent work. This permanent filler was a silicone “sliver”, which Dr. Wise introduced, by means of a surgical incision, into the lip corner. The surgery was performed with local anesthetic and came off without a hitch, and without discomfort beyond a few hours. I’m writing because I’d like to thank you, although I can hardly express my appreciation. I had always been unhappy with the way my lips looked, and it was something that bothered me every time I looked in the mirror. I never did anything about it because I didn’t have a doctor I could trust, especially with my face. Plus, I work in the public eye and could not take any risks. I met several people who had various procedures done by you and it quickly became evident that I had found a doctor I could trust. You were so patient with my questions and the fact that you took so much time to listen and understand my concerns was incredible.